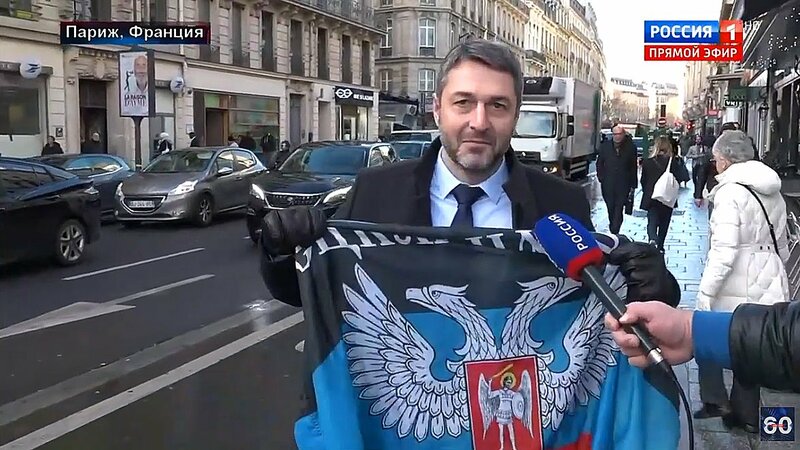 Moreau says he is proud to be a citizen of the greatest country in the world [he is a dual citizen of France and Russia] takes the flag of "DPR" [Russia's fake "republic" in #Ukraine] out of his pocket, says he wouldn't mind if the Kremlin sent him money [then adds it's a joke]. 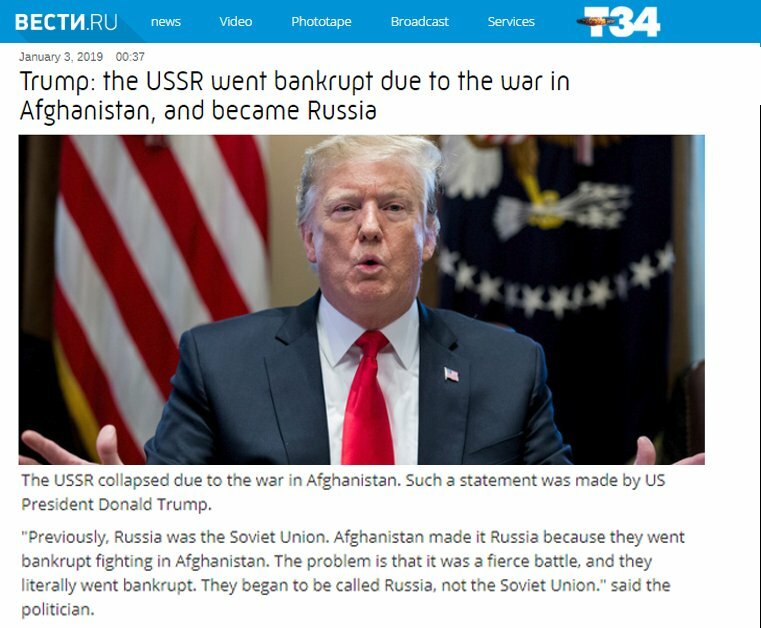 #Russia's state media: "The USSR sent troops to Afghanistan in 1979. 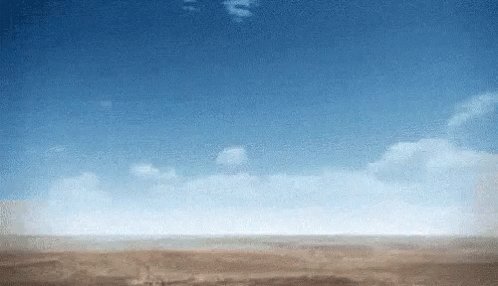 The last units of the Soviet troops left in 1989. The USSR ceased to exist in 1991." 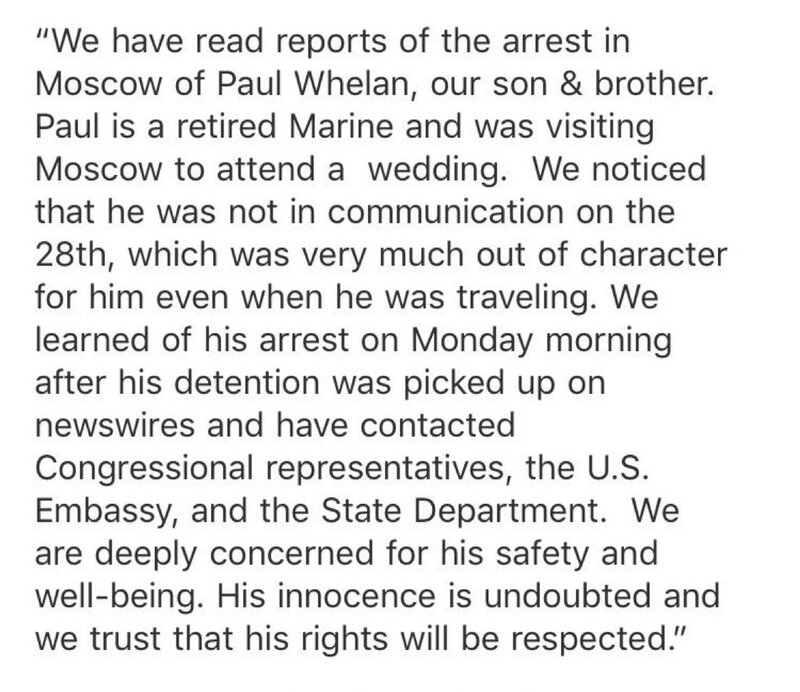 Call it what it is: Paul Whelan is a hostage of Putin’s lawless state. See my previous Tweets on this topic. Russian lawmakers have been openly brainstorming on state TV about arresting ANY Americans in retaliation for #Butina. 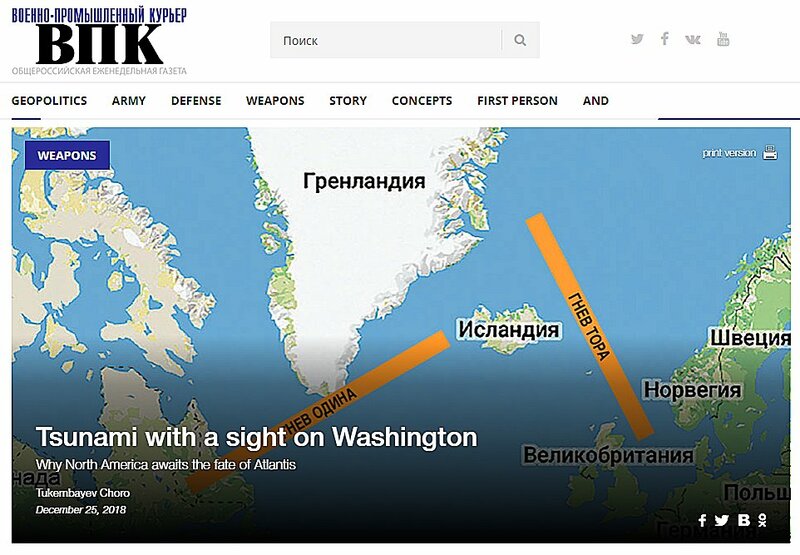 #Russia's weekly newspaper, "Military Industrial Courier," recipient of 2 nat'l awards—"Golden Idea" & distinction of the “Golden Fund of the Press of Russia”—published a military publicist's proposal to destroy the US by reversing the Gulf Stream with a thermonuclear explosion. In October, #Russia's weekly newspaper "Military Industrial Courier" published a military expert's proposal of "reining in the West" by threatening guaranteed destruction of the U.S. & transnational elites that could be achieved by nuking Yellowstone Supervolcano & Pacific Coast. 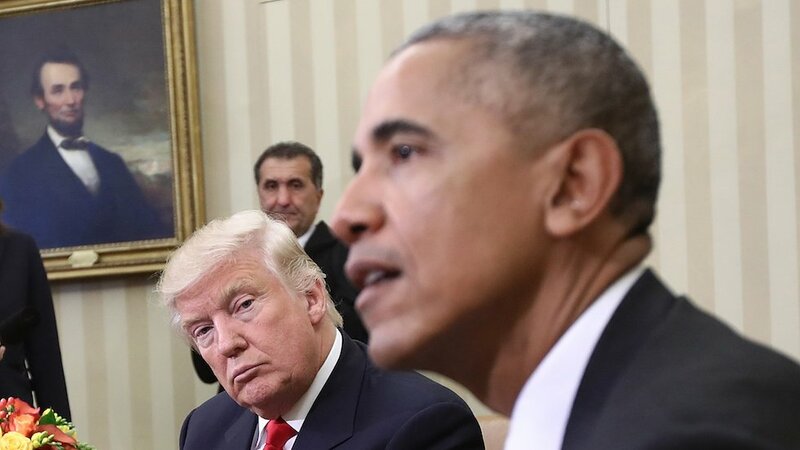 We will likely see major Indictments coming down the pike very soon." Whittaker may be appointed, but conflicts, so many conflicts. 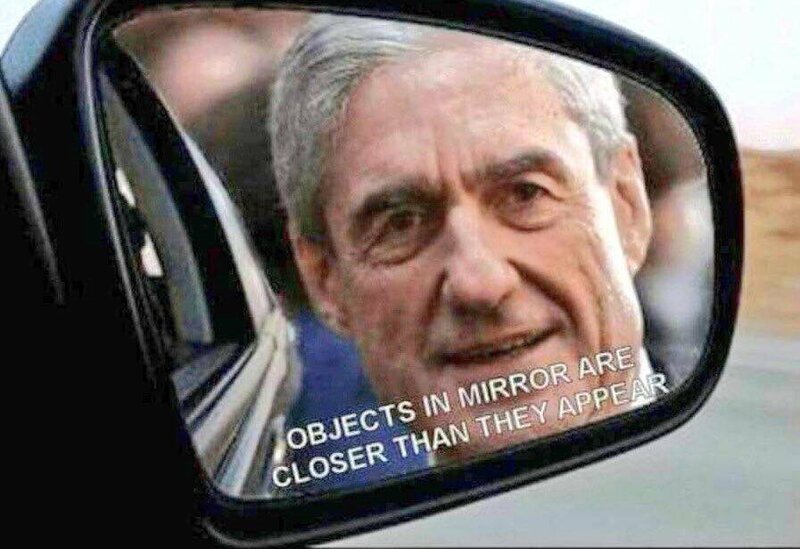 DonJr & Stone indictments incoming. 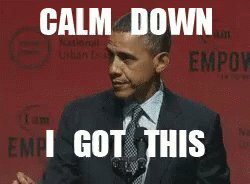 Trump will try to burn down the house. 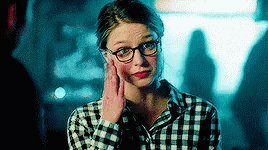 JS:”We all knew the Mueller inquiry was entering its decisive phase after the MTs. Trump just bumped up the timetable. Data has been shared & IC has backups. He got rid of Sessions, but Trump’s life is about to get much harder. 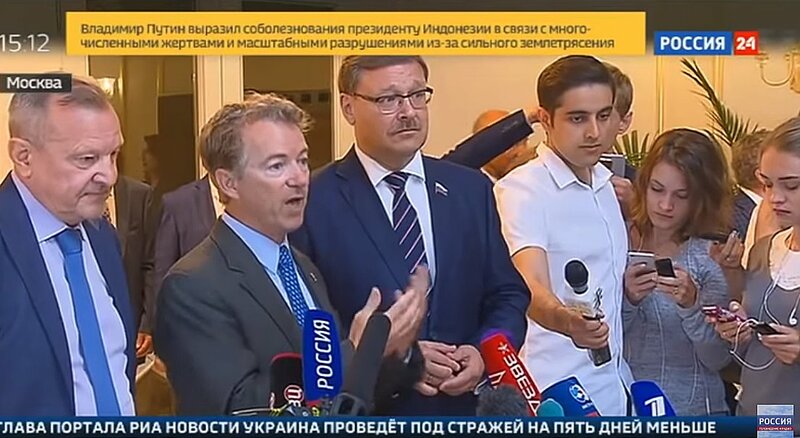 Trump wingman Rand Paul invited members of the foreign affairs committee of Russia to come to the US after Paul met with Konstantin Kosachev. "Mueller’s investigators also have evidence that Cohen actually met with a prominent Russian – purportedly Konstantin Kosachev ... who chairs the Foreign Affairs"
This sounds like the US is planning to strike #Syria and Trump will remain in the US to closely monitor responses by #Russia. This is terrible. BREAKING - British forces are now mobilizing at their bases in #Cyprus for strikes against #Syria. It appears very likely that the US, France and U.K. will strike Syria in the next 24 hours. This is dreadful. UK warns Kremlin over poisoning of ex-spy Skripal & his daughter. Recalling Litvinenko murder, FM Johnson said UK was "in the lead across the world" in trying to counteract a "host of malign activity" by Russia. Skripal's brother, son & wife have been killed in the last 2 year.